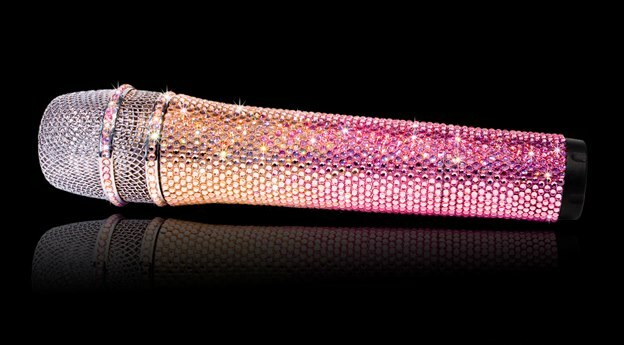 Have you always wanted to be a better singer? 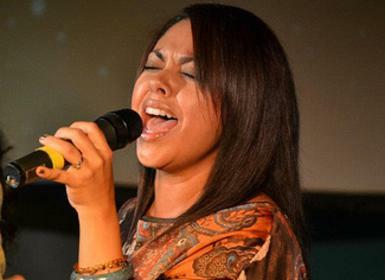 Our voice faculty can help you achieve your goals and will create a singing/voice lesson program based on your vocal range and musical interests. 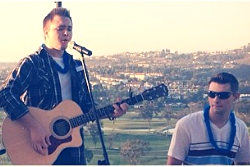 Our Voice lessons are offered to students above age 6 and are the most comprehensive voice lessons in San Diego County. A variety of genres can be explored including musical theatre, pop, classical or any other genre in your voice/singing lessons. 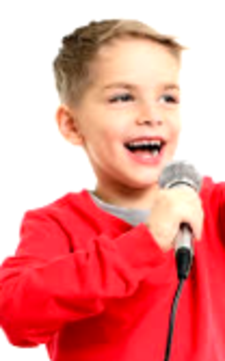 Beginning students can expect to start with the fundamentals of voice/singing lessons, such as learning proper posture, correct breath management and vocalization. 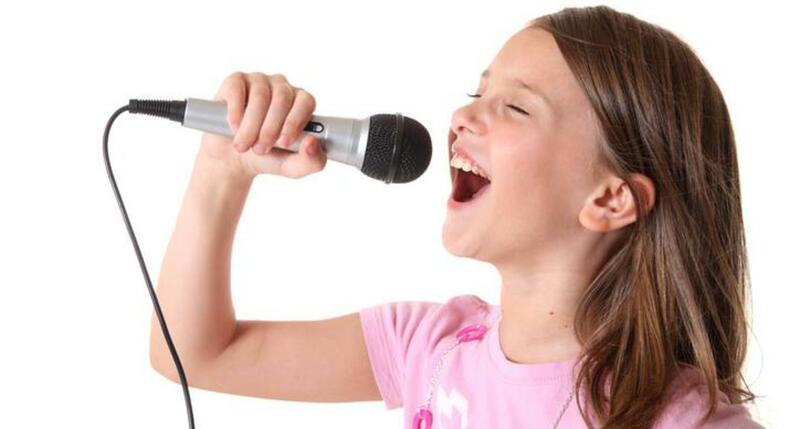 More advanced and experienced students continue to progress in their singing/voice lessons with a goal of proficiency in advanced vocal technique, notation, rhythm, diction and more. Learn to sing the music you love! Forte Academy of the the Arts offers music lessons in a variety of instruments. Our piano lessons, violin lessons, guitar lessons, voice/singing lessons, ukulele lessons and drum lessons provide a comprehensive and robust music education. Voice lessons for beginner, intermediate and experienced students, and early childhood music development classes round out the selection of experiences offered. Learn more about our music programs. From decorated recitalists to composers, our faculty is dedicated to tailoring music lessons to your interests by learning about your personal musical goals and helping you achieve them. Our faculty have instrument specific degrees from renowned universities. Our teachers help our students achieve real results. Many students have gone on to receive full music scholarships. One of our students was nominated for two Grammy's in 2011. 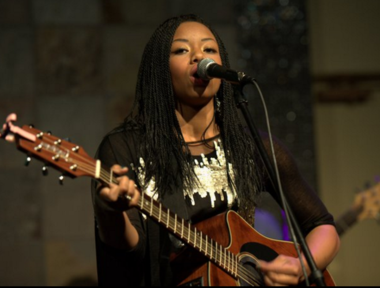 Two students have been on The Voice, and one has been on American Idol. Many have earned leading roles in Musical Theater, and many are now leading music in their local churches or have professionally recorded. Learn more about our amazing faculty. 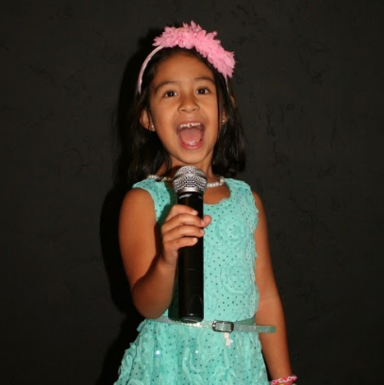 Prepare your young vocalist to light up the stage with Forte Voices! This singing class is a unique and unparalleled experience for students. Exploring a variety of genres, students will learn about basic melodic intervals, matching pitch, and learning dynamics. Students will engage the whole body to create a beautiful sound with an entertaining presentation for voice lessons in a private lesson setting. What's your motivation? Call 760-622-6336 today to start pursuing your goals!